MAMMA MIA! 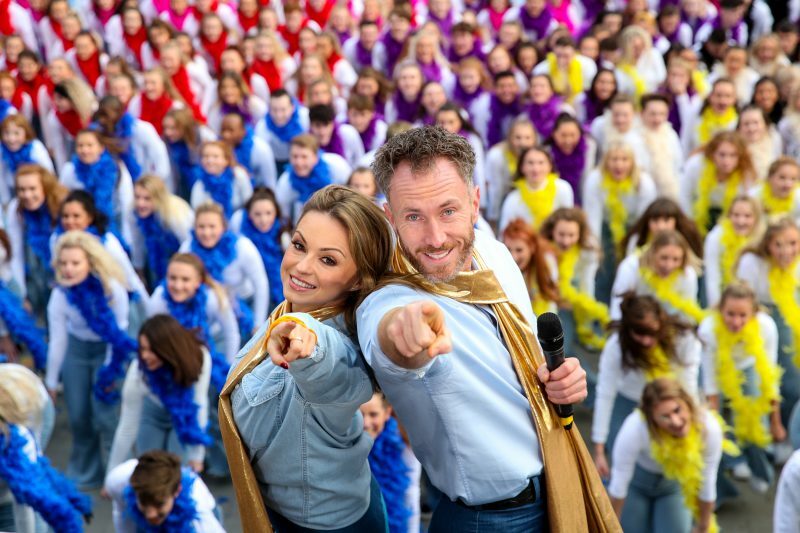 fever descended on the UK today, as Strictly Come Dancing’s Ola and James Jordan led 324 dancers in disco-inspired outfits to a new GUINNESS WORLD RECORDS™ title for the world’s Largest Disco Dance. 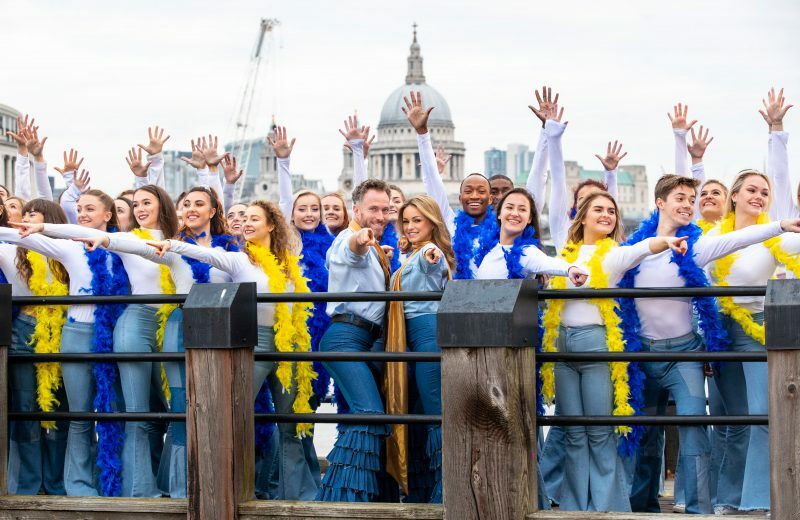 The record attempt, celebrating the DVD and Blu-rayTM release of MAMMA MIA! 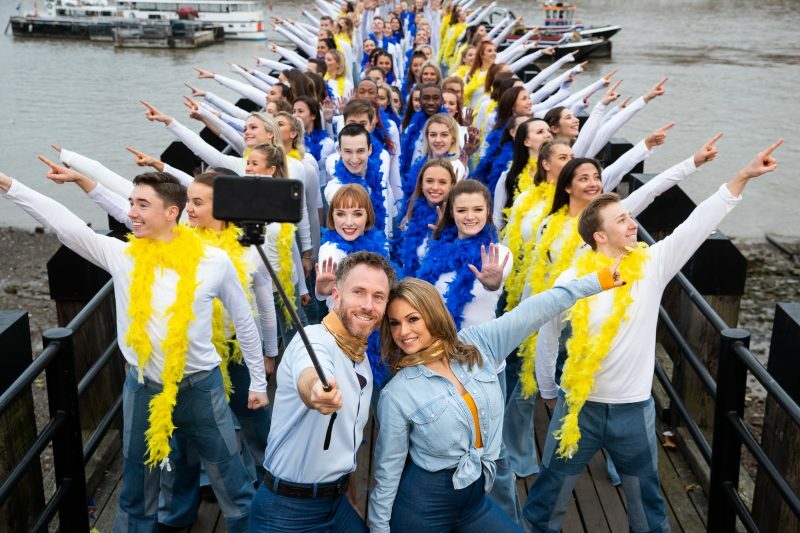 HERE WE GO AGAIN, took place on London’s South Bank, a stone’s throw from Waterloo, and broke the previous record of 314 dancers. 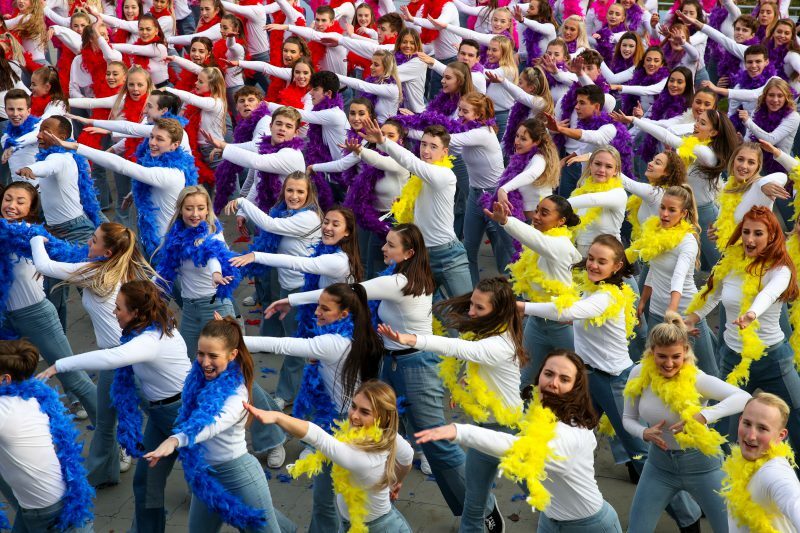 It was truly a case of The Winners Take It All, as 324 students from Bird Performing Arts College boogied their way through a five minute dance routine to hit “Mamma Mia”, specially choreographed by MAMMA MIA! HERE WE GO AGAIN choreographer Anthony Van Laast and led by assistant choreographer Lucy Bardrick. 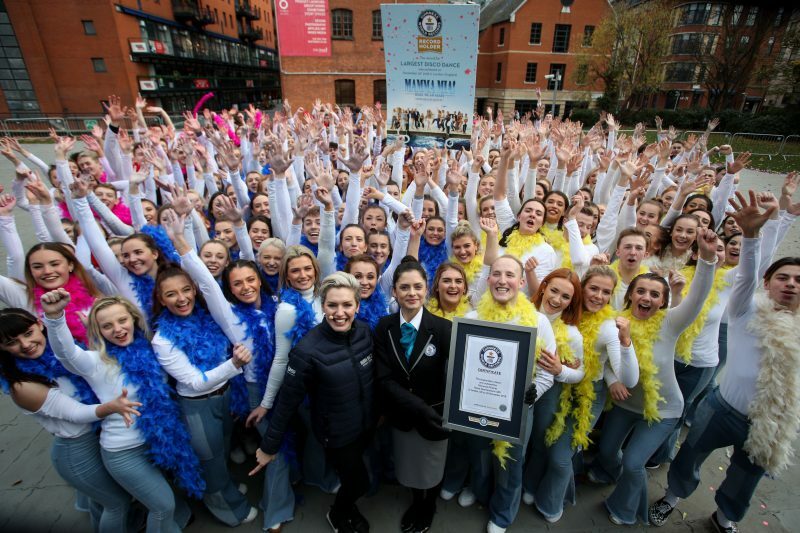 Inspired by the film’s famous jetty dance sequence, the students spent weeks learning the routine before the live performance in front of GUINNESS WORLD RECORDS™ adjudicator Joanne Brent. The event was in celebration of this year’s must own home entertainment release, MAMMA MIA! HERE WE GO AGAIN, which is out on DVD and Blu-rayTM today. 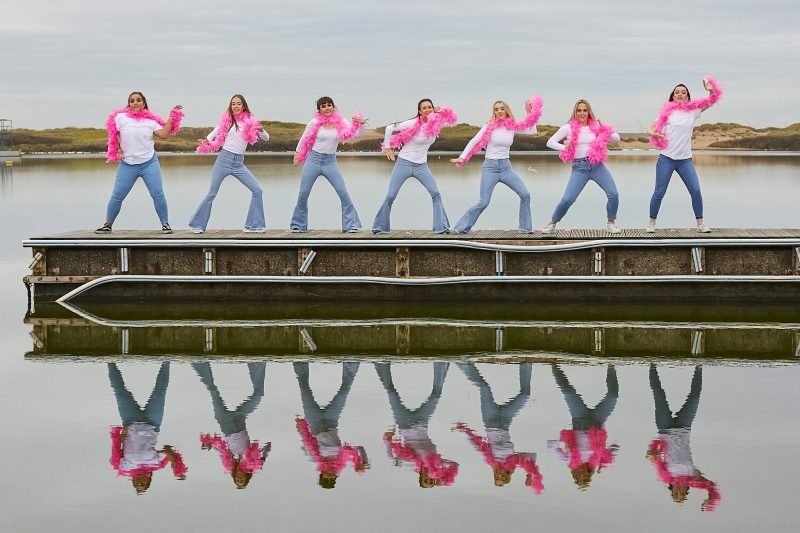 It wasn’t just London’s Waterloo that got into the ABBA spirit; performances of the same routine in identical outfits also took place at different Waterloo named locations across the UK including Waterloo, North Lanarkshire and Waterloo, Merseyside.